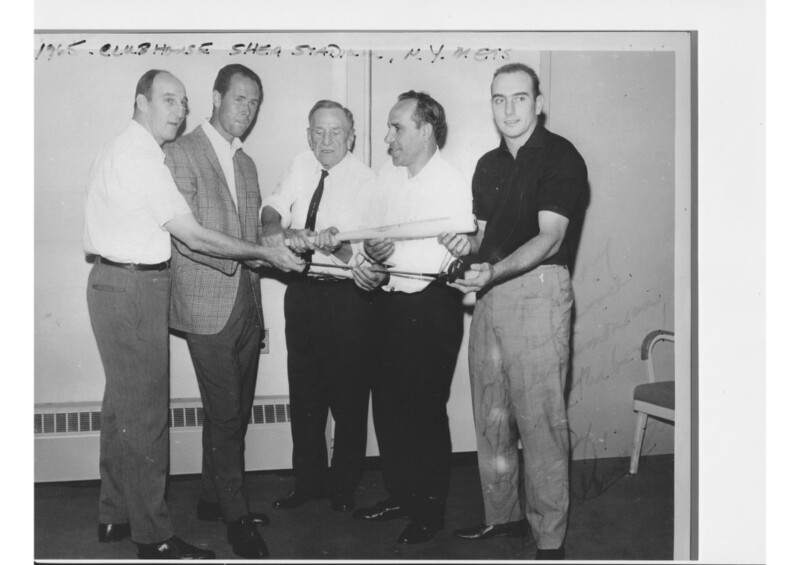 From left to right: Warren Spahn,Tony Lema, Casey Stengul, Yogi Berra, and Chris Cannizaro – first guy from San Leandro to make Big Leagues. Thanks for the photo Jon Simonian. 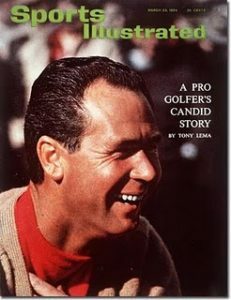 Tony Lema was one of golf’s best and most colorful pros of the 1960’s before his tragic death in 1966. “Champagne” Tony played in four Masters Tournaments, including the thrilling 1963 tournament where he dueled the legendary Jack Nicklaus down to the last hole.